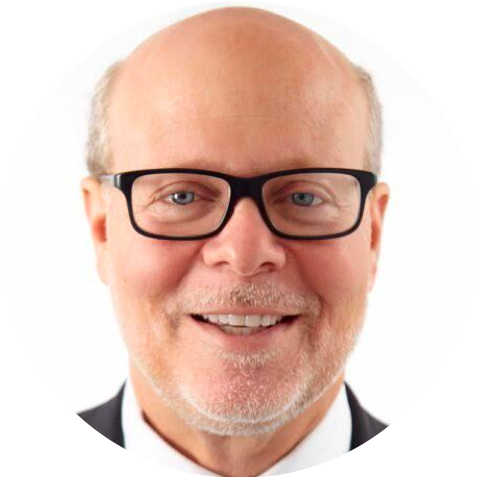 These days, even if you're an outstanding lawyer, you're getting LOST IN THE SHUFFLE. 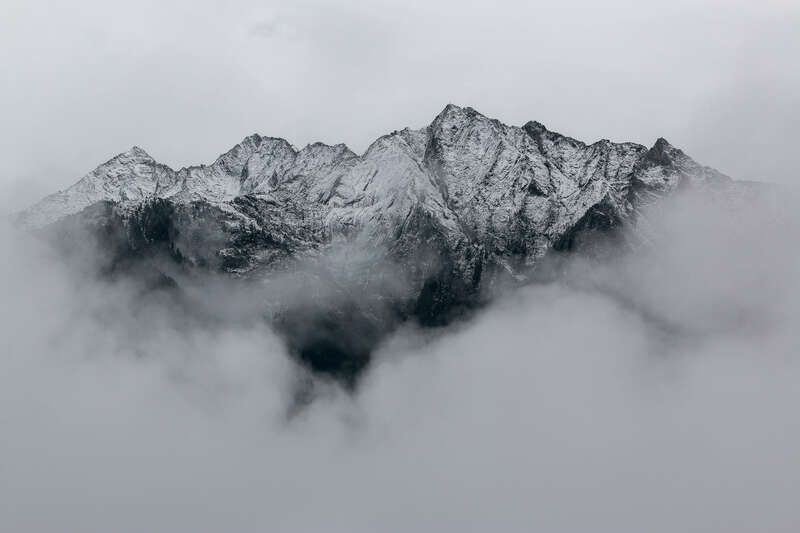 America's legal landscape is saturated with more than 1.3 million attorneys, and they're all competing fiercely to attract the same discerning clients and high-value cases you are. Fortunately, there's a way to stand out from the pack and reach a vast online audience searching for your services. 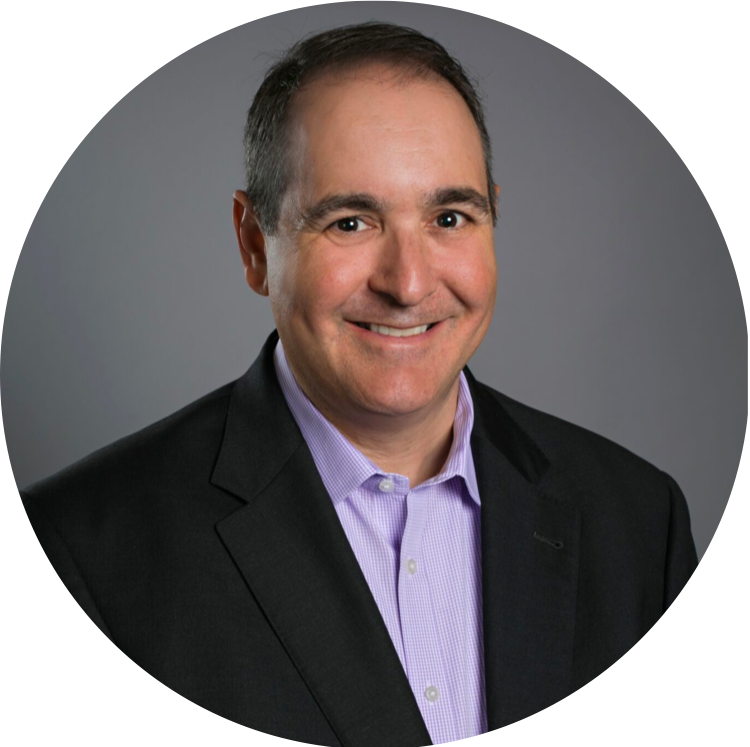 In The Game Changing Attorney, marketing expert Michael Mogill takes you through the process of creating powerful visual content that connects emotionally with potential clients. 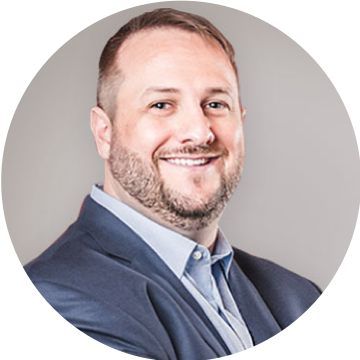 You'll learn the value of differentiation and storytelling, while unlocking the keys to landing the best clients and highest-value cases. Like it or not, the best cases go to the best marketers. 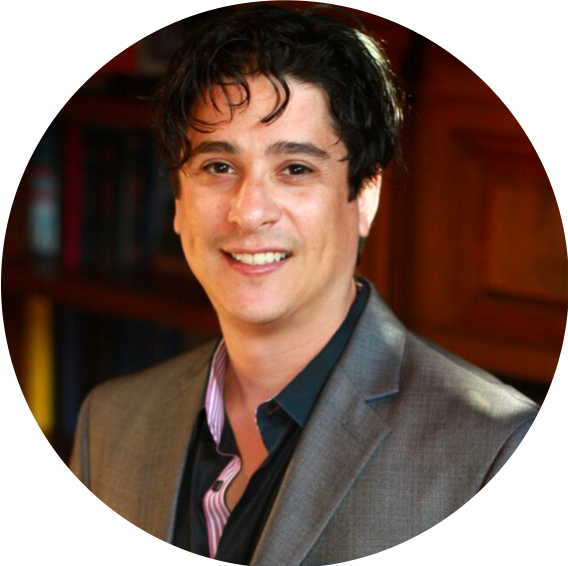 With The Game Changing Attorney, you'll not only become a better marketer, you'll learn actionable strategies to help you break through the noise, gain your ideal client's attention, and dominate the competition. 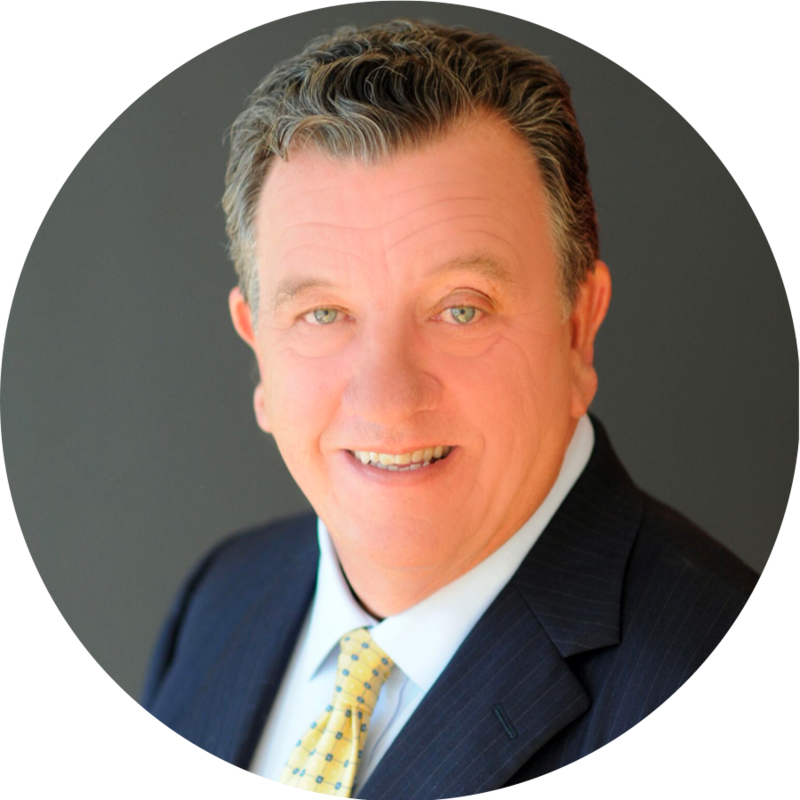 Those striving to build a profitable law firm but aren't sure where to start or are competing against larger firms with more resources. 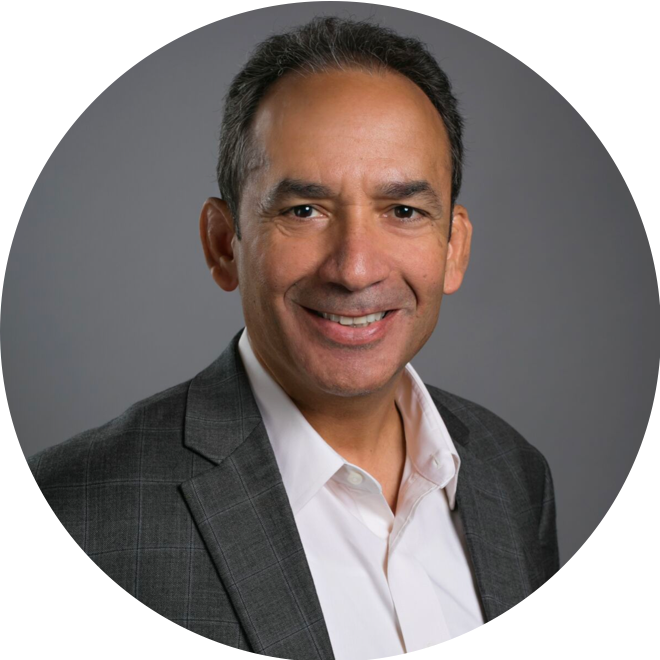 If you're an established firm with a large team and a sizable market share but you face a growing concern that you're losing ground in a crowded market, this book is for you. Regardless of where you fit in your market, if you're ready to make a big change in your firm, this book is for you. You're done telling yourself things will get better next year, or that the phone might start ringing next month. You're done waiting for change to happen. This book is for the attorney who wants to be empowered and understand what’s happening in their profession, learn what they can do about it, and get to work making a difference. It doesn’t matter if you’re a one person show or a hundred-person giant. What matters is whether you’re willing to roll up your sleeves and start adapting. 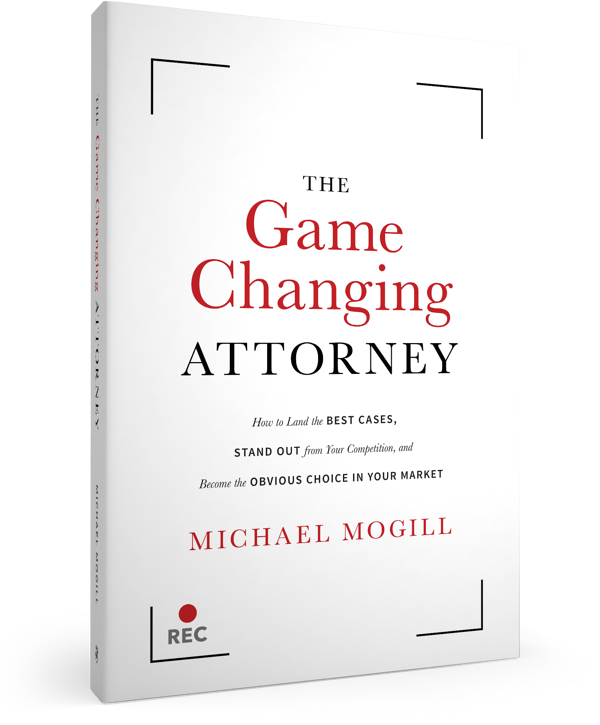 We're so confident that you'll love the true stories and actionable advice in The Game Changing Attorney, we're giving away the first chapter FREE! Download here and start becoming the obvious choice in your market today. Get THE COMPANION GUIDE free! 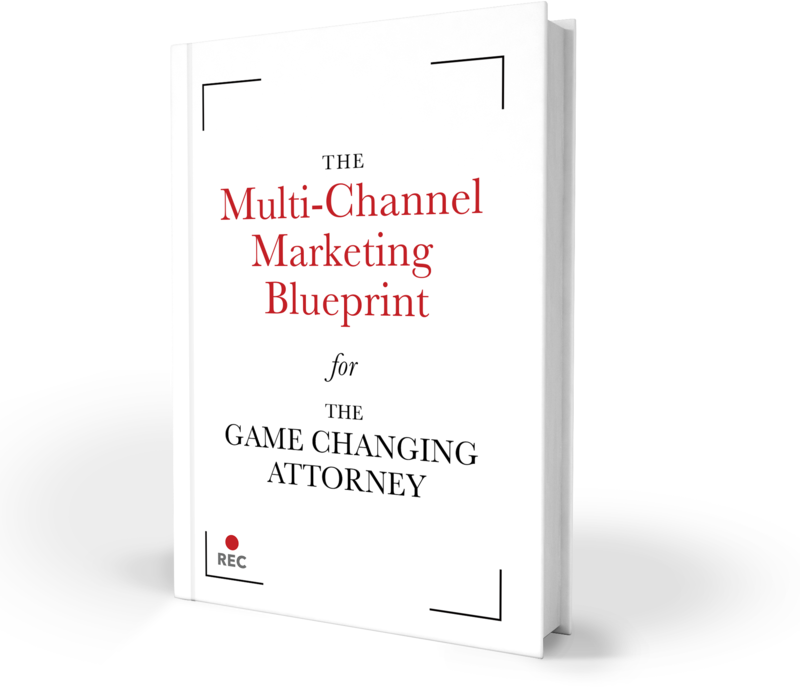 Kickstart your law firm's growth by taking advantage of this free bonus guide, The Multi-Channel Marketing Blueprint for the Game Changing Attorney. This comprehensive companion will help you take the strategies outlined in The Game Changing Attorney and show you how to implement them in your own firm, starting today. 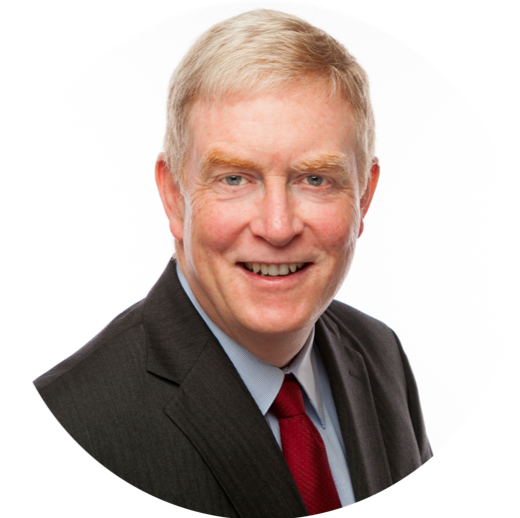 In Leadership at Your Firm? Get Even More Bonuses When You Buy 10+ Copies! 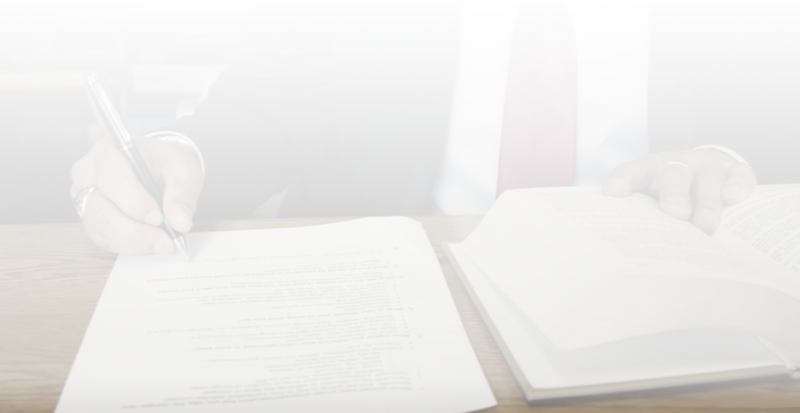 Order The Game Changing Attorney, then return to this page to claim access to your bonus via email. One hundred percent of the proceeds from this book will go to provide humanitarian aid and assistance for refugees via the Hebrew Immigrant Aid Society (HIAS). This organization helped Michael Mogill's family and countless others escape anti-Semitism in the Soviet Union and establish themselves in America. They are true game changers. 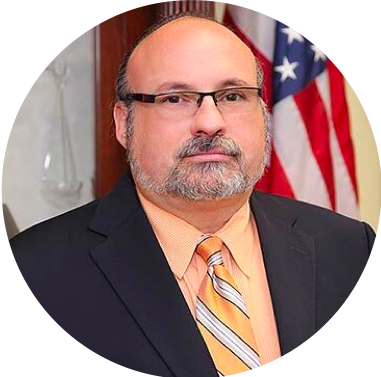 For all press and publicity inquiries pertaining to The Game Changing Attorney, please contact pr@gamechangingattorney.com. Kickstart your law firm's growth by taking advantage of this bonus pack of educational materials, free when you order a copy of The Game Changing Attorney. 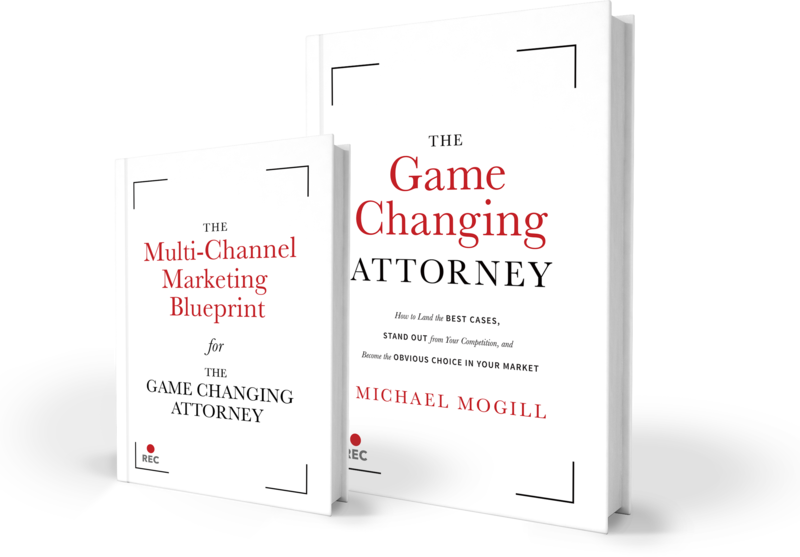 This free guide, The Multi-Channel Marketing Blueprint for Game Changing Attorneys, will help you take the strategies outlined in The Game Changing Attorney and show you how to implement them in your own firm, starting today. Click here if you would like to order 50 copies or more. ACCESS EXCLUSIVE CONTENT WHEN YOU ORDER! Where can I access the resources outlined in the book? 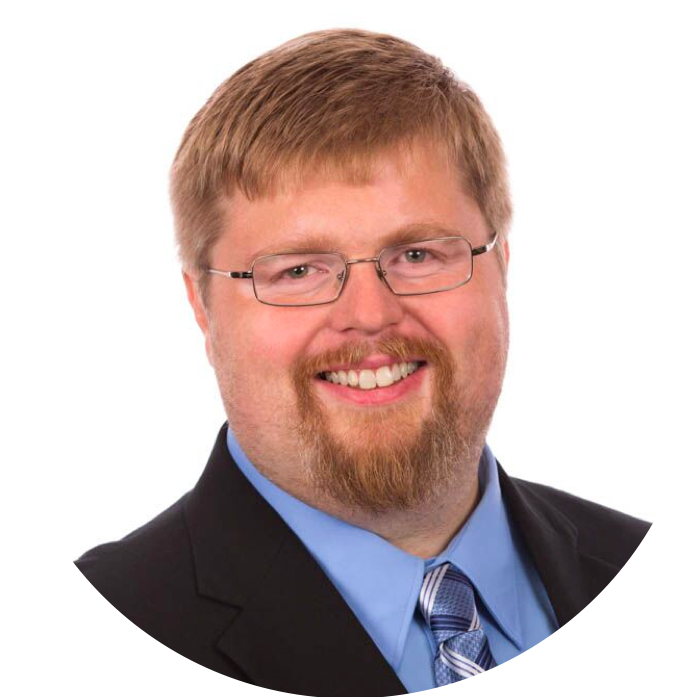 All of the resources and citations mentioned in The Game Changing Attorney can be found here, along with the videos mentioned in the book. I'm not the owner of my law firm. Should I still read this book? Definitely. While The Game Changing Attorney is geared towards law firm owners, any attorney can benefit from the strategies outlined in this book. You can grab your copy here. Can I buy from any retailer to redeem my bonus content? Absolutely. 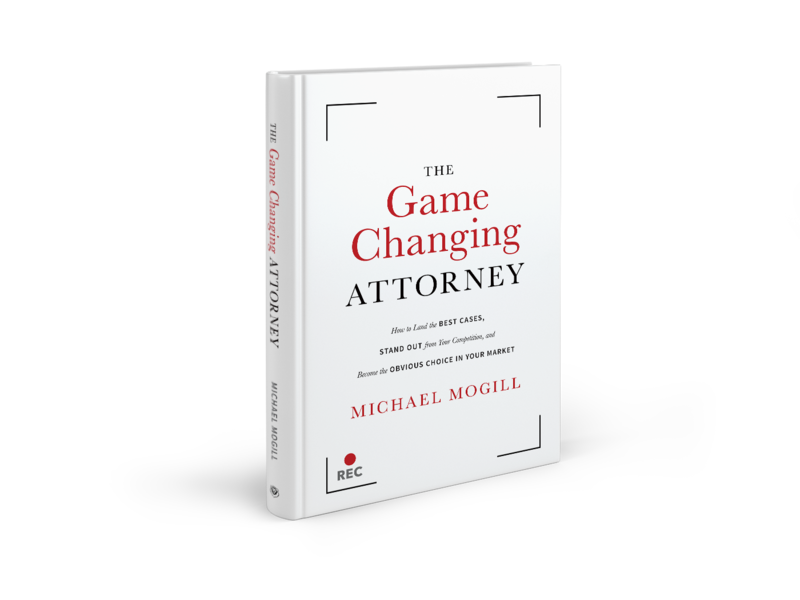 The Game Changing Attorney is available on Amazon, Barnes and Noble, and Audible (coming soon!). Just be sure and save your receipt. You’ll need the receipt number to claim your bonus. All bonus materials will be delivered via email as soon as we can verify your purchase. (This usually takes 20-30 minutes.) Please note all bonus materials are digital. Sure thing! Just email inquiries@gamechangingattorney.com with your request and our team will get back to you ASAP.